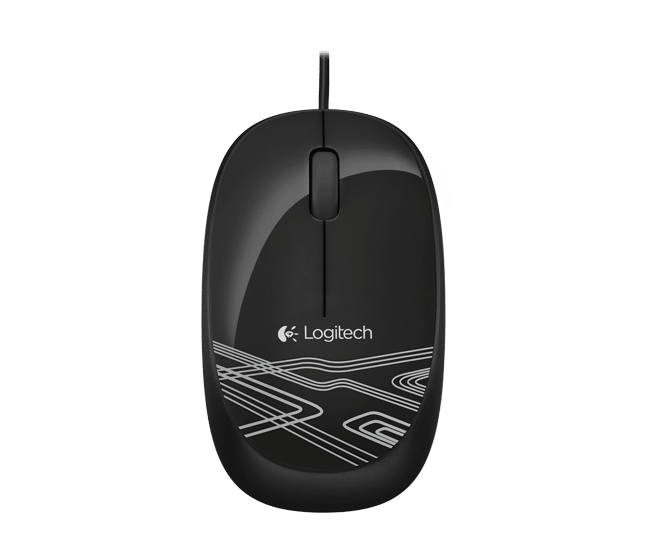 The logitech Mouse 105 is a simple plug-and-play mouse small enough for travel. Just plug the mouse into a USB port and it’s ready to use. 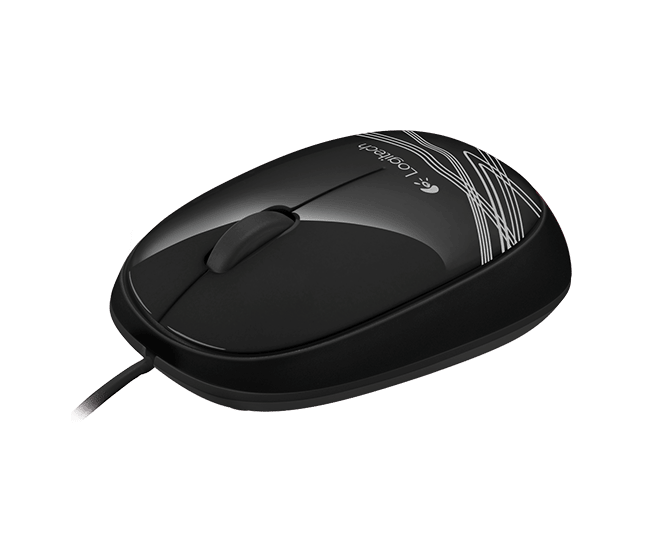 No software or batteries required which makes this optical mouse your perfect travel companion. 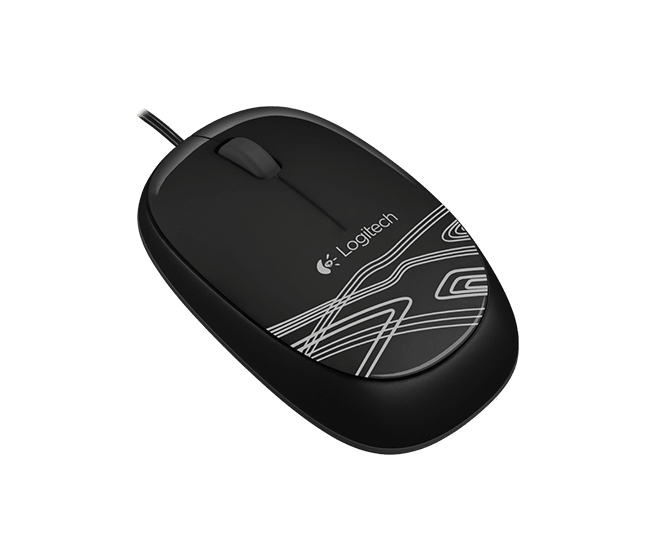 High-definition optical tracking - You’ll enjoy responsive, smooth cursor control and precise tracking and easy text selection thanks to high-definition optical tracking (1000 dpi).